Automotive LPG can play an essential role in energy transition in the Netherlands. On 9 October, the Court of Appeal in The Hague ruled that the state is not doing enough to combat climate change and has instructed the government to take measures to ensure that CO2 emissions have dropped by 25% by the end of 2020. 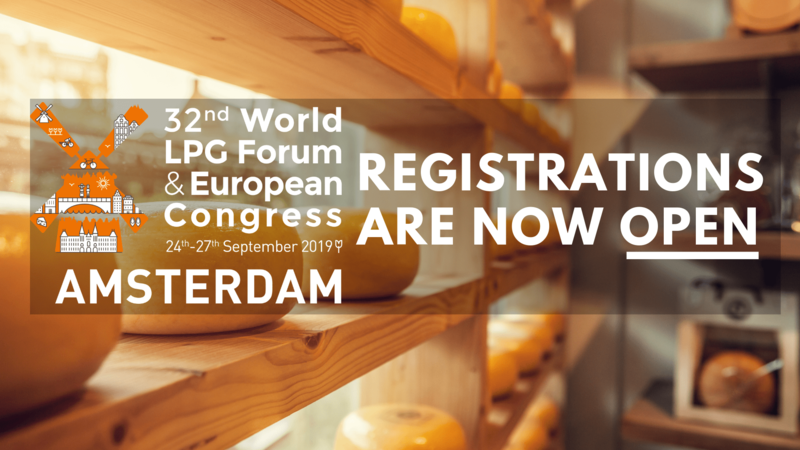 In this regard, the Dutch coalition “Platform Autogas” stated that more attention needs to be paid to the role that LPG can play in the energy transition. “The active use of Autogas can help to achieve the stated goal, especially now that driving on diesel is being discouraged and drivers are increasingly opting for alternatives. With an Autogas vehicle, the tank-to-wheel CO2 emissions are reduced by 10-15% and well-to-wheel emissions by 21%,” said chairman of the platform Berry den Ridder. He commented that the government should consider alternatives that have been available for years, such as Autogas, that can offer a substantial reduction in emissions in the short term, especially for the transition of the current enormous fleet of petrol cars, instead of insisting in electric vehicle adoption. The Netherlands now has a fleet of more than 6.8 million petrol passenger cars, and a large part of it can be converted to LPG. “That would mean that a huge cutback could be achieved regarding CO2 emissions in the Netherlands. Moreover, Autogas can help reduce particulate matter by 95%. So there is a great success in the short term for a better climate and better air quality,” added den Ridder. “It is time for an offensive to present the many benefits that Autogas offers to customers and business,” added Angelique Berden, member of the Platform Autogas. 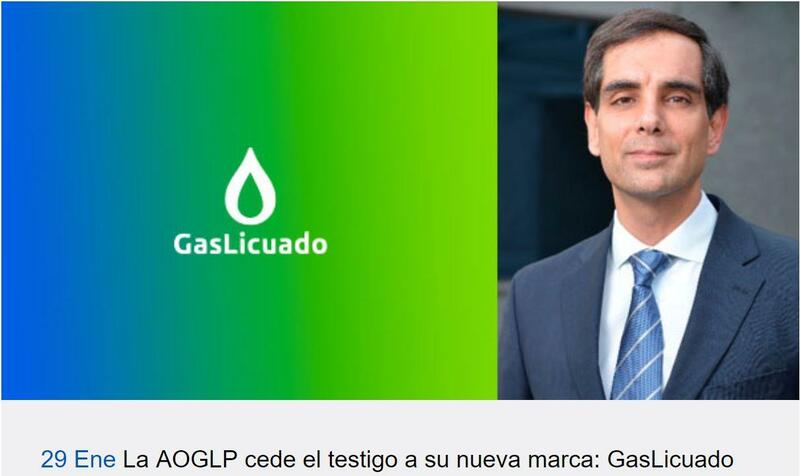 According to Platform Autogas, the advantages that LPG offers are not always known to the general public and to politicians. That is why they are organising the “Autogas Day” on 24 November. During the event, questions will be answered by certified LPG installation specialists at more than 50 locations in the Netherlands. If you want to know more, please check this link.